Geeky goods for every fantastical adventure! 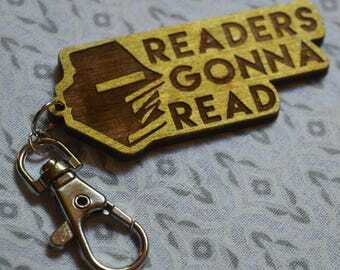 Readers Gonna Read Keychain - Book nerds! 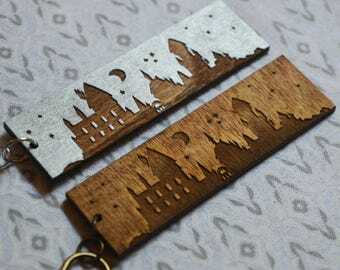 BRISINGR - Eragon's wood cut pendant keychain, necklace, earrings! 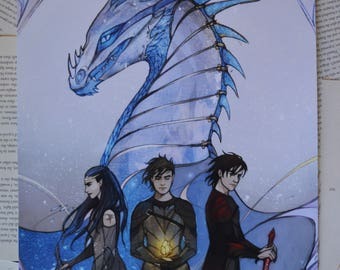 - for ERAGON and Inheritance Cycle fans! 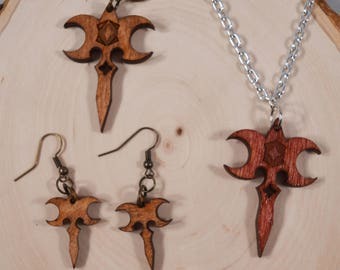 Eragon/Murtagh Zar'roc wood pendant necklace, keychain, earrings! For ERAGON and INHERITANCE CYCLE fans! 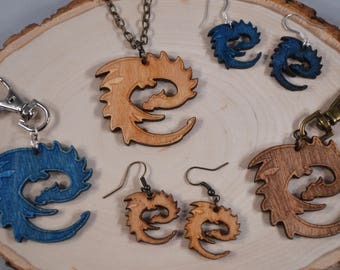 ERAGON "E" DRAGON logo wood pendant necklace, keychain, earrings! 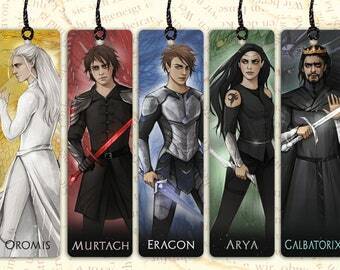 - Eragon, Inheritance Cycle fans! 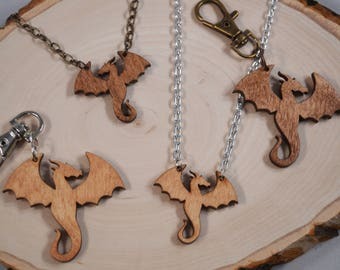 DRAGON wood pendant keychain and necklace - Dragon, Fantasy, and Eragon fans! ERAGON wood pendant keychain and necklace! For ERAGON and Inheritance Cycle fans! Beautiful artwork, very nice bookmarks and a very nice vendor, absolutely nothing to complain about, just great! Inheritance Cycle Symbols Button Set - Yawë, Zar'roc, Brisingr, Elva, "E" dragon! 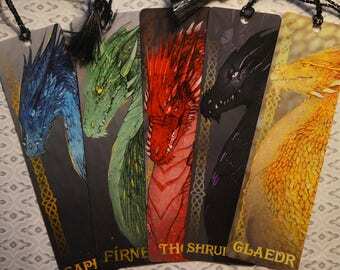 We started the Shur'tugal Shop as a means to help support the funding of Shurtugal.com, an Inheritance Cycle community. Our goal was to sell unique, hand-designed products catering to the Inheritance Cycle audience. 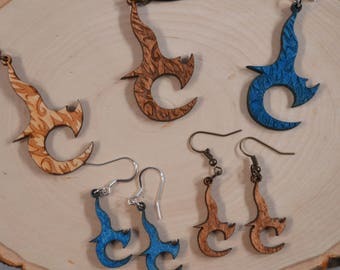 We released several wood cut designs based on Christopher Paolini's works. These designs, sold as keychains, necklaces, and earrings, were positively received by our patrons and encouraged us to go further and try new things. We've since grown our line of wood cut pendants to include general fantasy products. We're now offering vinyl decals for phones, cars, laptops, and more. And we're experimenting with bookmarks, bags, and other accessories. Our Etsy shop and its early success has encouraged us to explore a venue we didn't realize was available. As long as we have the support of our community, we'll continue to experiment, create, and make - and share it with you. Mike Macauley has been running Shurtugal.com, an Inheritance Cycle community, for nearly 14 years. In his spare time, he enjoys making - crafting, holiday decorating, and more - and has turned his hobby and passion into items on our Etsy shop! Outfab is a small business specializing in laser cutting. Outfab takes our designs and using their machines, etches and cuts our designs. 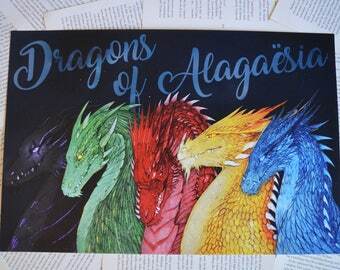 We collaborated with Russian artist Polina Andreeva to bring the five dragons of Alagaësia to life. Printful takes our hand-crafted designs and prints them on to quality products, including t-shirts and bags. Smartpress is a top-of-the-line printing company who takes our artwork and prints/cuts the bookmarks that we then sell. Wacky Buttons takes our bespoke artwork and adds the pin-back button clasp for us. We do not accept returns. All of our items are made to order and because of that, we're unable to accept returns after the item has been sent. However, we offer replacements for any items lost or damaged in transit. Please report any damage to an item within 5 days of receiving it. We may ask you to send photos of the item to assess the damage and will send out a replacement and/or do our very best to correct the issue promptly! How do I care for my wood pendant charm? Our wooden charms are sealed with an industrial water-resistant sealant. However, we recommend that you do your best to keep the pendant out of wet conditions. Please consult the care and application instructions we included with your vinyl decal order. We're happy to help as best we can by answering any questions you may have or further clarifying our instructions. Simply send us a message and we'll get back to you promptly! We sure do! Whether you're looking for a color or finish we don't have listed or an entirely custom item, we'd love to accommodate your wishes to the best of our ability. Simply send us a message and we'll respond promptly!